What is the health and dental plan? Our Students’ Union operates an extended Health and Dental insurance plan for one simple reason – to make healthcare affordable. If any student were to seek private health insurance coverage, the cost would be to great and the benefits to limited. By pooling our resources together as students, the Students Union is able to offer an extended health and dental plan that ensures you are covered when you need it at an affordable rate. In accessing the Health and Dental Plan provided by your Students Union, we hope to give you the support and coverage you need to make your academic year as stress free as possible. In supporting you in your health and dental needs we hope to prevent any illness so that all can further focus on your studies. How much does my health and dental plan cost? The TRUSU Health and Dental Plan Fee is $248.00 per plan year for a student. If you are a student and would like to add your partner or dependent onto the health and dental plan there is an additional fee. To opt-in one dependent or partner the fee is $286. To opt in your entire family (partner and dependents) the fee is $382. What is my plan member ID-00 number? What is the Plan Member ID-00 for my spouse or dependent? If you have opted your spouse or dependent onto the health and dental plan their Plan Member ID-00 number is connected to yours. If your Plan member ID-00 number is TRU12345-00 then your spouse or dependent’s Plan Member ID-00 number would be TRU12345-01 and any subsequent add-ons would be TRU12345-02 and so on. What is covered by the health and dental plan? Emergency transportation if you are temporarily out of province and become injured or fall ill.
Click here for the detailed benefits booklet and complete plan details. Who is on the health and dental plan? Every full-time member of the Thompson Rivers University Students’ Union is automatically enrolled in the TRUSU Health and Dental plan. This does not include part-time students or students studying through TRU Open Learning. If you are a part-time student and would like to opt-in to the Health and Dental Plan see the opt-in section. Who is the health and dental provider? Greenshield Canada is the Health and Dental Plan provider. Click here to visit their website. When is the coverage period? The TRUSU Health and Dental plan covers you from September 1 to August 31 each year you are enrolled as a full-time student at Thompson Rivers University.  How is the TRUSU plan different from MSP? MSP stands for Medical Services Plan. This is a government plan and it is mandatory for all BC Residents. MSP allows you access to basic medical services such as seeing a doctor or going to the emergency room. Your health and dental plan covers medical costs that are not included in MSP such as prescription drugs, vision care, dental care, emergency transportation and more. Are MSP premiums covered by the TRUSU Plan? No. The health and dental plan provided by the TRU Students Union is separate from the Medical Services Plan of British Columbia. Therefore, the costs included in MSP are not be covered by. Still have questions? Get help here.